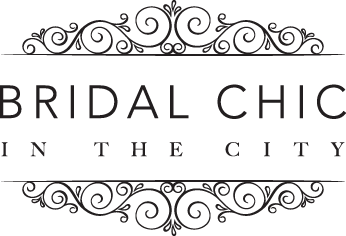 Bridal Chic – The Wedding Show at Tatton Park, Knutsford – 2nd & 3rd February. The Tatton wedding show is set to return to Tatton Park in February for the show’s 17th edition – and looks forward to welcoming brides-to-be and their guests for an unforgettable weekend of wedding planning. Set within a beautiful marquee in the majestic and magnificent grounds of Tatton Park, Knutsford, brides-to-be will be able to indulge in fizz at the stylish champagne bar while looking for inspiration from the array of exhibitors and suppliers from a variety of musicians on the band performance stage – complete with its own dance floor – to a luxuriously dressed marquee. The prestigious event will also offer a jam-packed entertainment schedule, some of the region’s top bridal suppliers, photographers, florists, stationers, wedding planners and more as well as the spectacular choreographed catwalk show featuring a selection of gowns, menswear, bridesmaids’ dresses and mother of the bride outfits. Destined to leave any bride and groom feeling truly inspired. Comment with your instagram handle.